Hello friends! 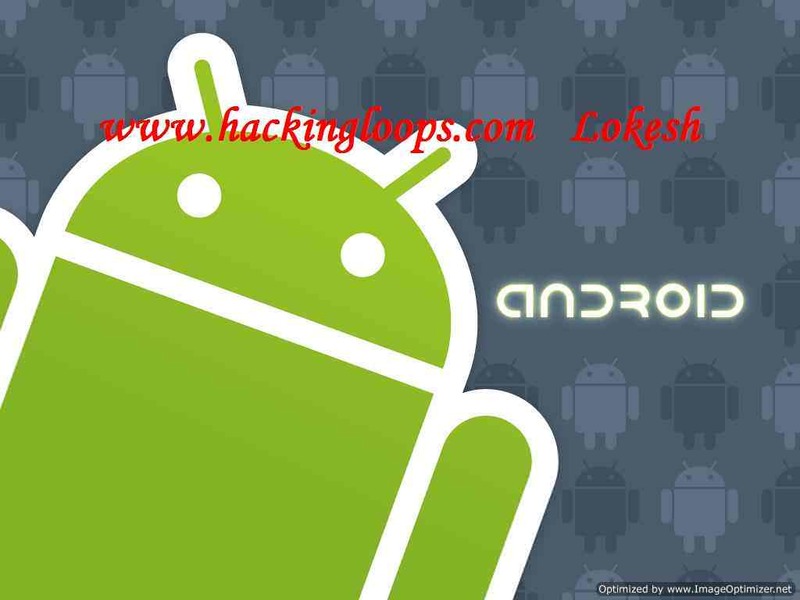 Today I will share several secret hack codes for Android Mobile Phones. These Android codes will help you hack android mobiles in order to explore your phone’s capabilities. Secret hack codes are usually hidden from users to prevent misuse and exploit. Android is a very new platform so there aren’t many hack codes for Androids available. Today I will share all of the hack codes of Android cellphones that I know. I have tested these codes on my Samsung Galaxy with the Android OS version 2.2. I am sure these will work on all previous versions. Note: Once you give this code, you will get a prompt screen asking you to click on the “Reset phone” button, giving you the chance to cancel your operation. Think before you input this code. This code is used for factory formatting. It will remove all files and settings, including the internal memory storage. It will also reinstall the phone firmware. Note: Once you give this code, there is no way to cancel the operation unless you remove the battery from the phone. WARNING: NEVER use the first option. Your phone camera will stop working and you will need to take your phone to a service center to reinstall camera firmware. This one is my favorite. This code can be used to change the action of the “End Call/Power” button. Be default, if you hold the button down for a long time, it shows a screen asking you to select between silent mode, airplane mode, and power off. Using this code, you can enable this button to power off without having to select an option, saving you some time. This code can be used to enter into service mode. In service mode, you can run various tests and change settings. I hope you all have enjoyed these secret hack codes for android mobile phones. If you have any issues ask me in the comments. To get our free books on hacking emailed to you, or to learn more information about these concepts on an ongoing basis, simply join our list.